Incoming Vice President Ma. 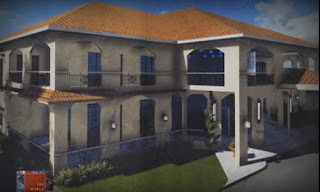 Leonor "Leni" Robredo will most likely hold office at the Quezon City Executive/Reception House, formerly known as the "Boracay Mansion" linked to Manila Mayor Joseph Estrada. Vice Mayor Joy Belmonte said, "It looks like a go" after Robredo inspected the place. Robredo had expressed before that she would not hold office at the Coconut Palace which she described as "too ostentatious". Rental for the Coconut Palace is a little less than P500,000 a month. 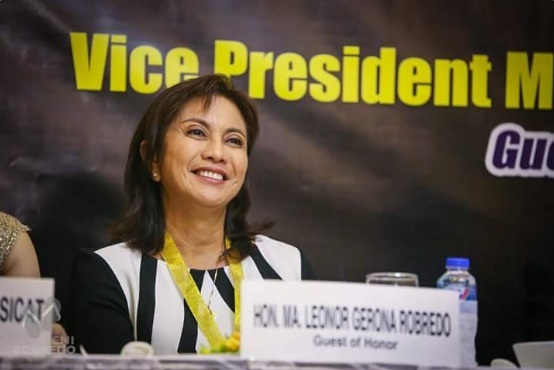 The Quezon City government is receptive to hosting the Vice President- elect in their area and would have lent the place to Robredo for free. But there are rules by the Commission on Audit (COA) when it comes to government to government rentals. Nevertheless, Vice Mayor Belmonte assures that they will offer the Quezon City Reception House at less than half the rent at the Coconut Palace. Belmonte said, "We will be crafting the necessary conditions which will be included in the Memorandum of Agreement. So it seems like a go." Originally slated as the Executive House for the Mayor of Quezon City, the QC Reception House has a floor area of 3000 sq. meters and a lot area of 5000 sq. meters. 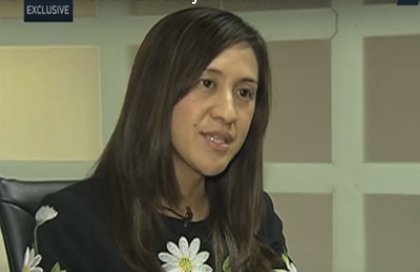 Reporter Jing Castaneda of ANC says that Robredo's children, staff, and even feng shui expert are supportive of Robredo holding office there. The soon-to-be office of VP Robredo is located at Barangay Mariana in New Manila. This early, the residents of the affluent barangay are excited that the VP's office is in their midst. Known for being upright and for being a true public servant, having VP Robredo as a neighbor will be a source of pride for the residents living near her office. Besides, wouldn't it be nice to know that the VP's office is just a few steps away from one's house?